How many ligands in Heme? How many ligands does Fe has in heme ? I am not sure how many are in heme and how many in cytochrome C. Its about iron complexes. The large structure surrounding and coordinating with Fe is also known as a polydentate ligand since it bonds to Iron at more than one site. So there is just one ligand on Fe. Cytochrome C: is a heme protein, so you may expect the same answer: A single polydentate ligand binds to Iron. This page has a PDB Model of it in a plugin. As one ligand coordinates to four sites in this case, other ligands typically attach (e.g. oxygen binding in hemoglobin) to fill the octahedral group (up to 6 ligands attached to Fe the coordinate center). Not the answer you're looking for? 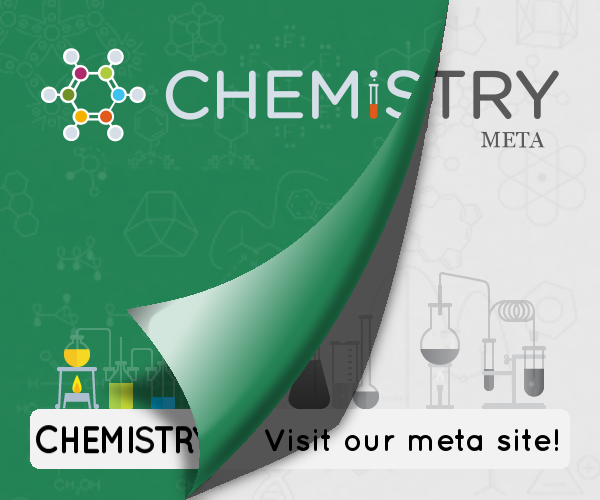 Browse other questions tagged inorganic-chemistry coordination-compounds or ask your own question. How do copper sulphate and the like change crystal structure on adding water of hydration? Ligand Field Theory with non-identical ligands? Why do ligands approach along the axes?